Amongst the multitude of fashion trends that encourage style and comfort (we're talking to you, sneakers), pajama pants pretty much top the list. Not only are they a perfect way to incorporate prints into your ensemble, they also add an instant cool factor not easily attained. If you're curious of how to wear these laidback pants, click through for outfit ideas, and shop your favorites at the end! What Do Your Pajamas Say About You? Keep scrolling to shop our favorite pajama pants! 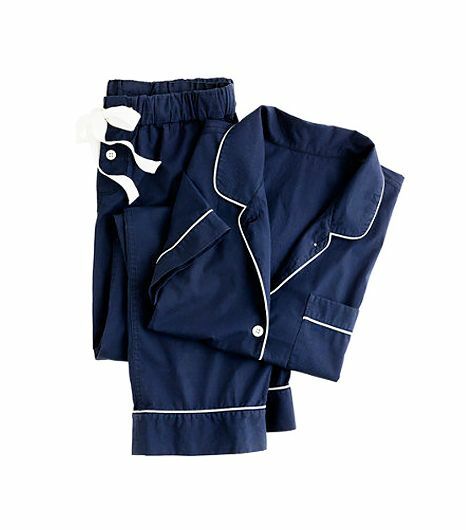 Would you wear pajama pants outside the bedroom? Share in the comments!